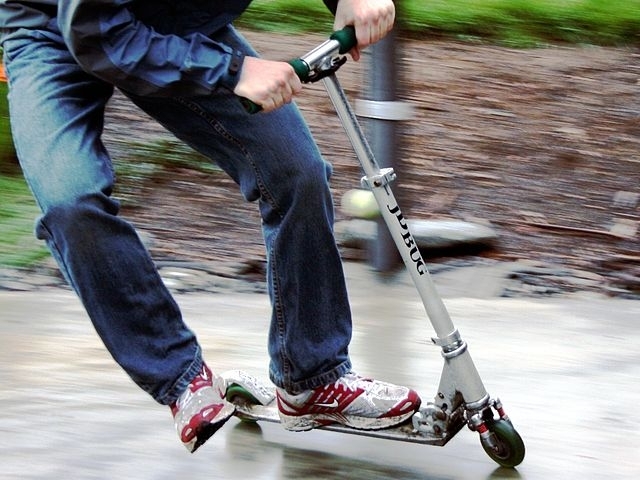 The minister for Transport has banned electric foot scooters from riding on pavements and pedestrian areas, saying that they should now use normal roads and cycling lanes. 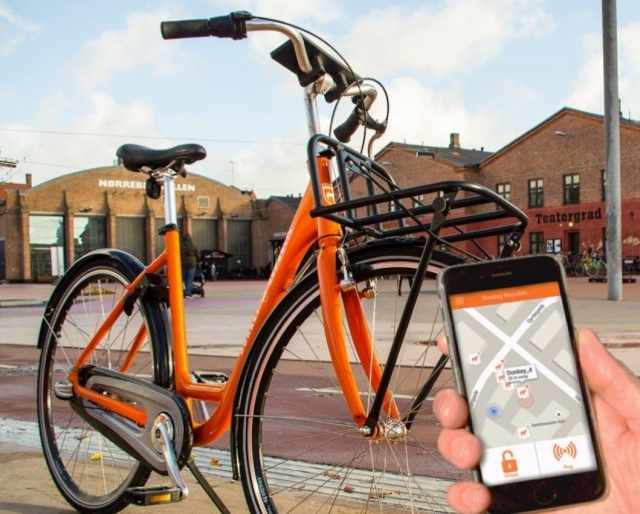 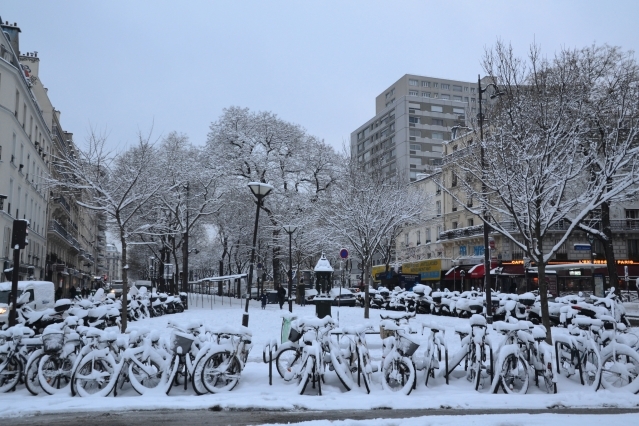 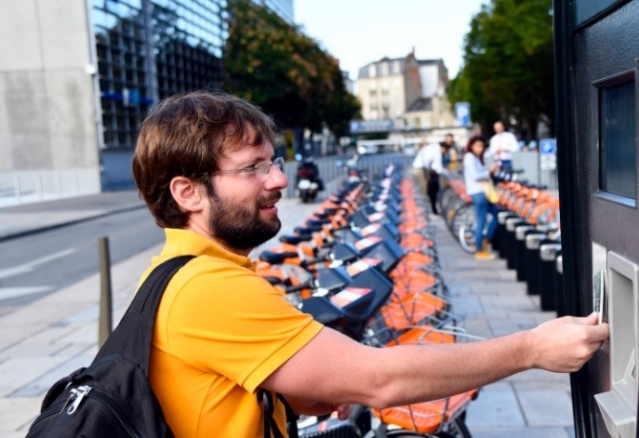 A bike hire service launching today (Friday September 7) in Nantes is to give users “medium and long term” access to bikes - a departure from the usual “single trip” services usually seen in France. 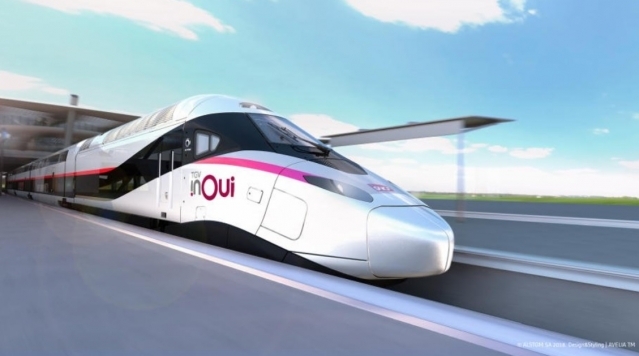 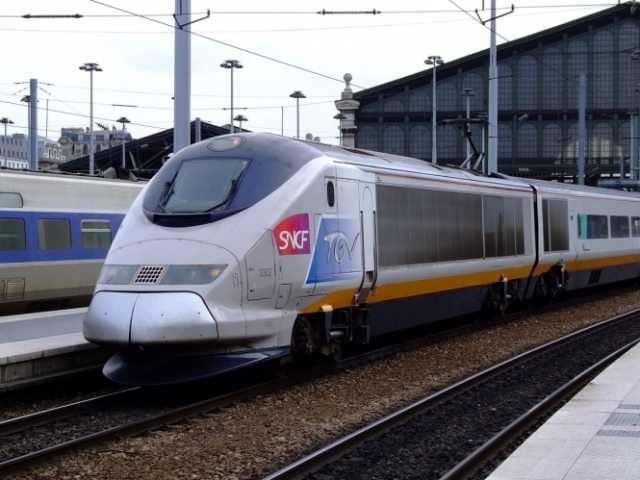 Train company SNCF has ordered 100 new and modern TGV trains from French manufacturer Alstom, to the value of three billion euros, in what has been called the “biggest order of TGVs ever in France”. 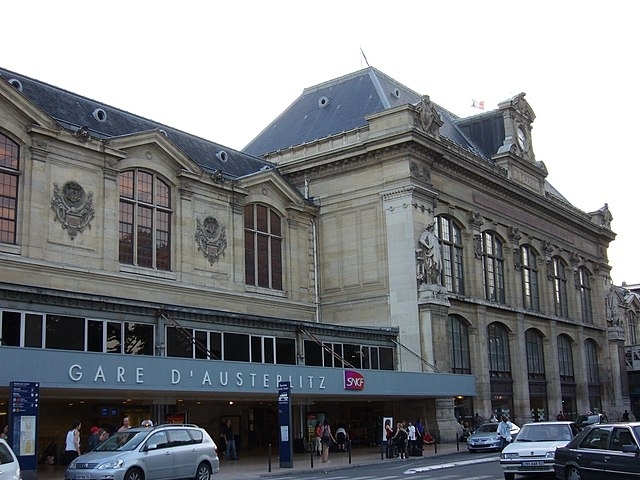 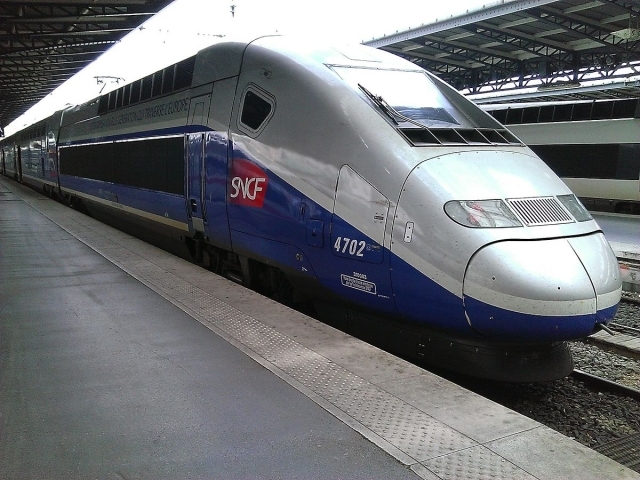 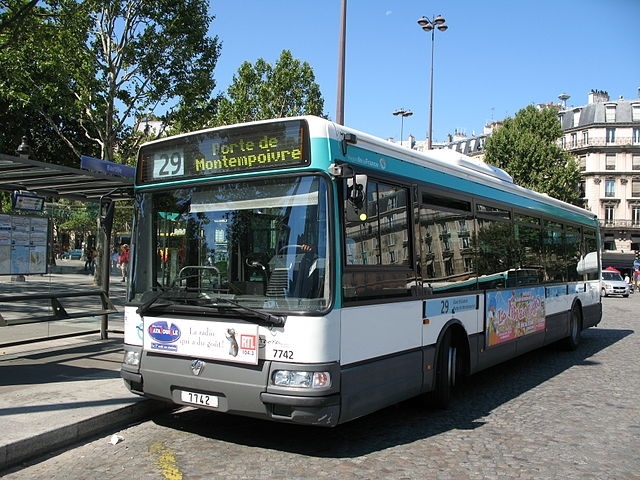 The CEO of train firm SNCF has revealed the changes that travellers can expect from the company in the next 12 months, including new apps and station improvements.